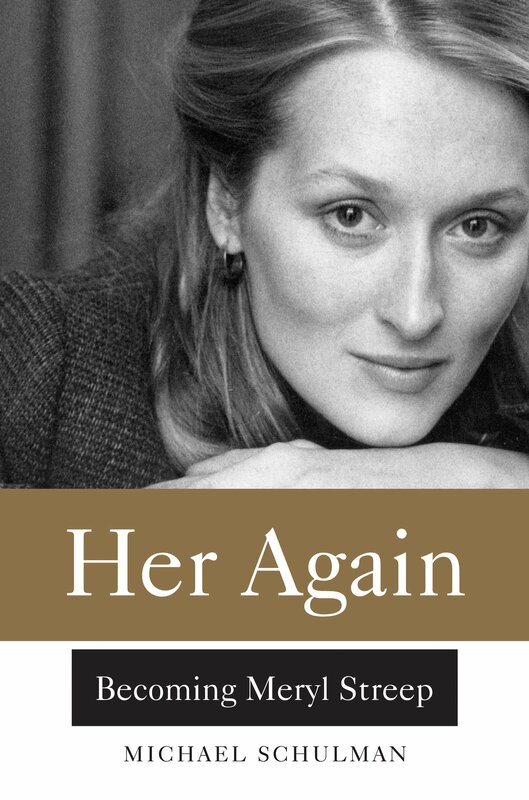 Her Again: Becoming Meryl Streep is the first thoroughly researched biography of the actress, providing an intimate look into the years that shaped her into the icon she is today. Michael Schulman paints an indelible portrait of the artist as a young actress, leaving no stone unturned. Michael has contributed to The New Yorker since 2006, currently serving as the arts editor. 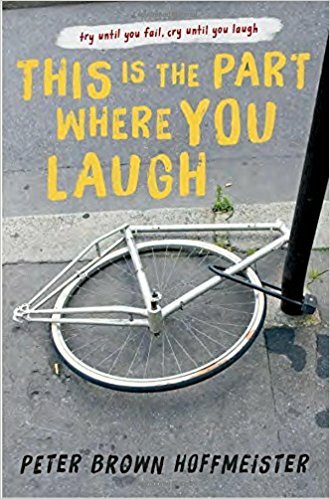 From returning guest Peter Brown Hoffmeister comes an unforgettable account of growing up, making mistakes, and growing out of the shadow of drug abuse. 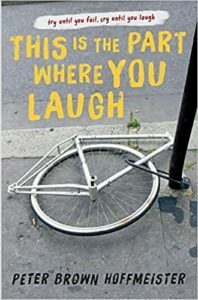 This is the Part Where You Laugh chronicles his expulsion from three high schools, being homeless for parts of his sophomore and senior year, and even living in a Greyhound Bus Station for a short while. Peter is an author, rock climber, public speaker, outdoor expert, and athlete gear-tester for Ridgemont Outfitters.